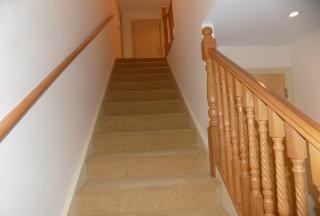 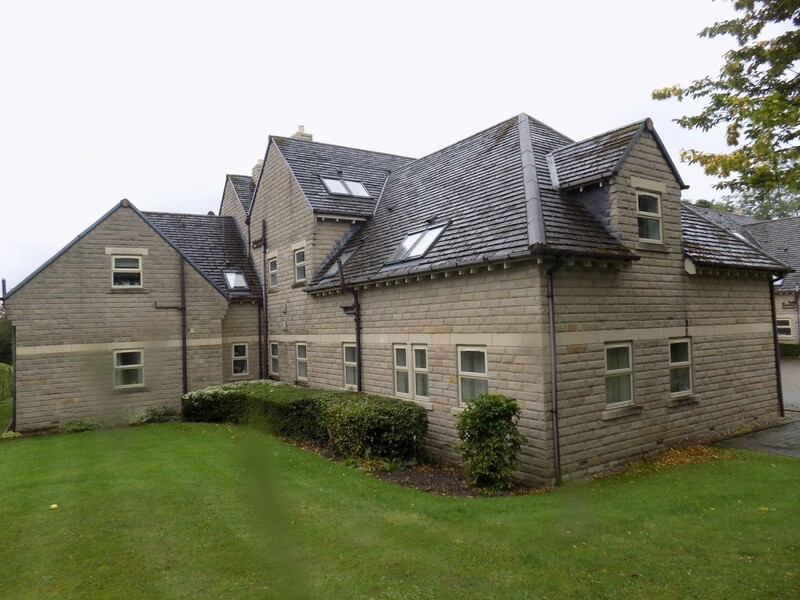 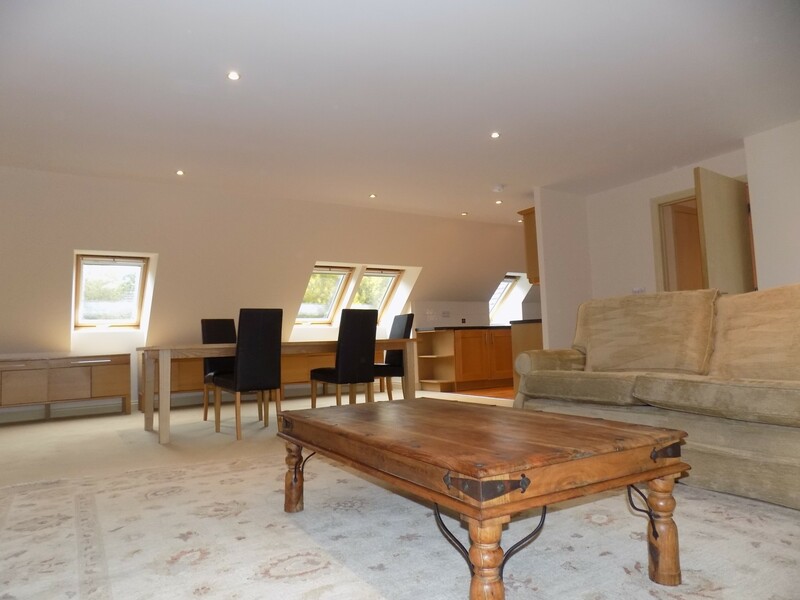 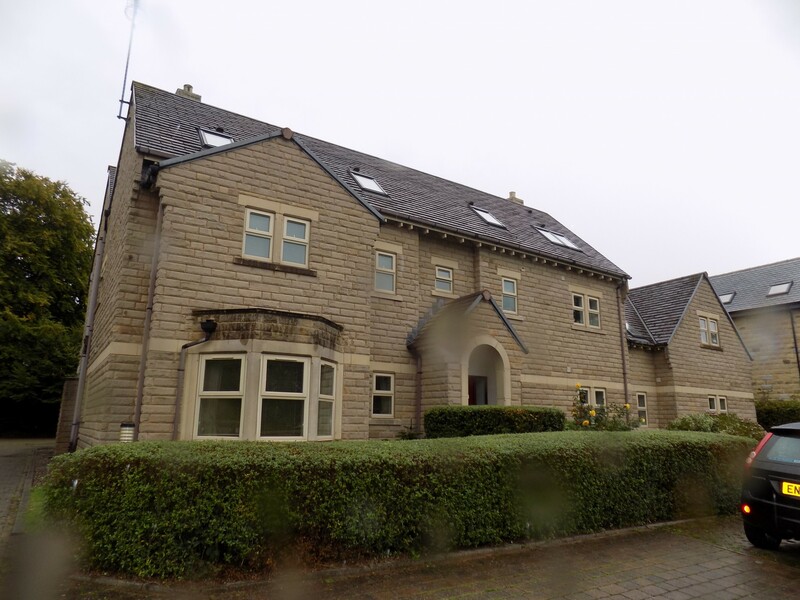 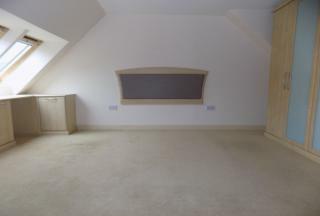 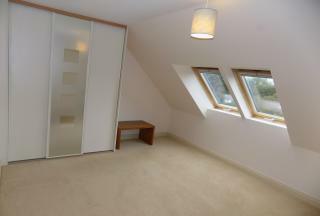 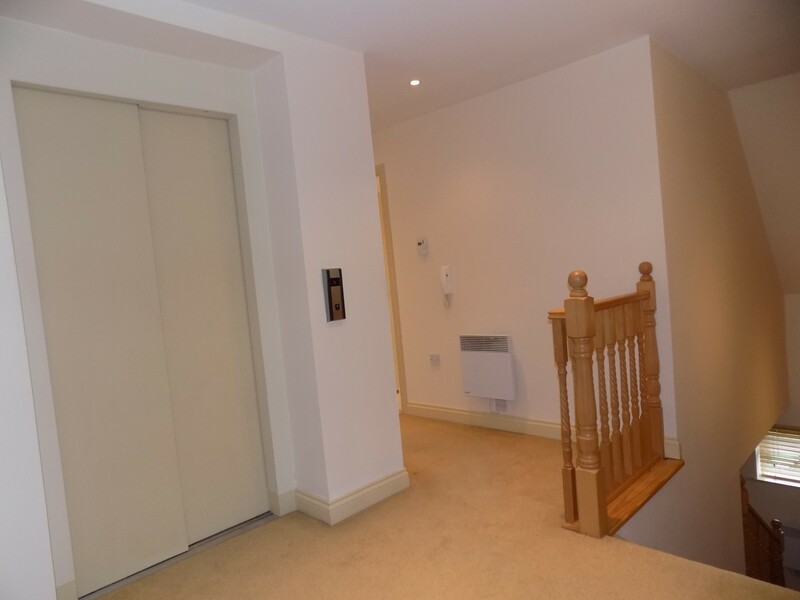 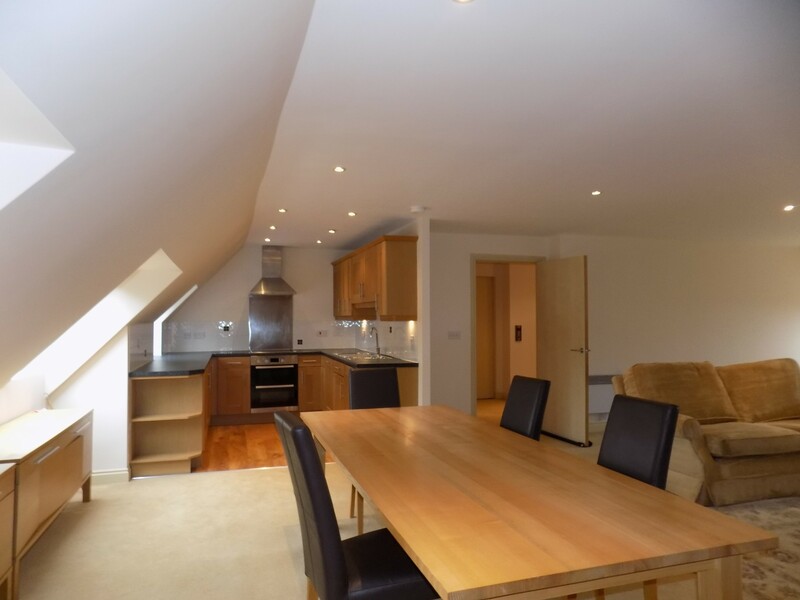 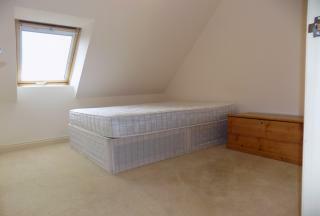 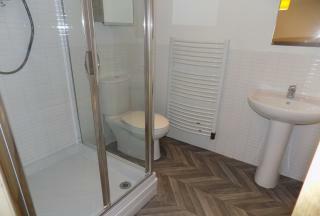 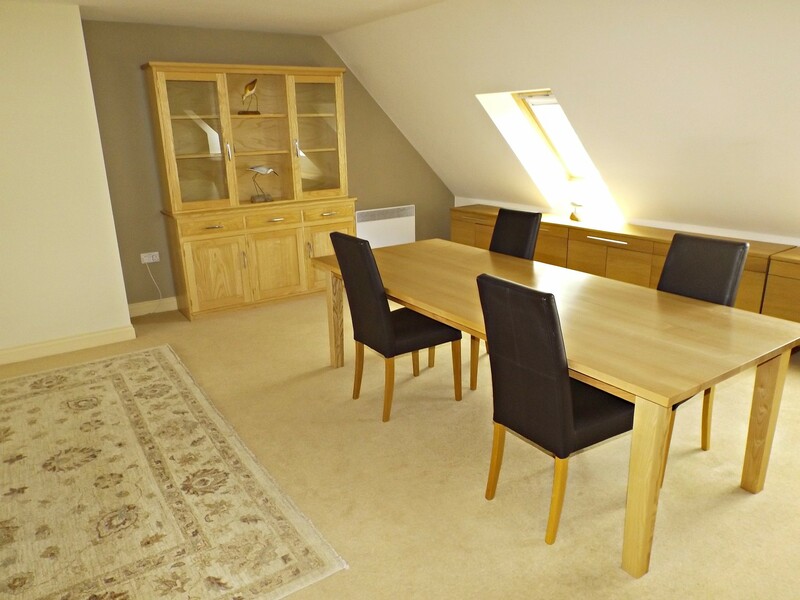 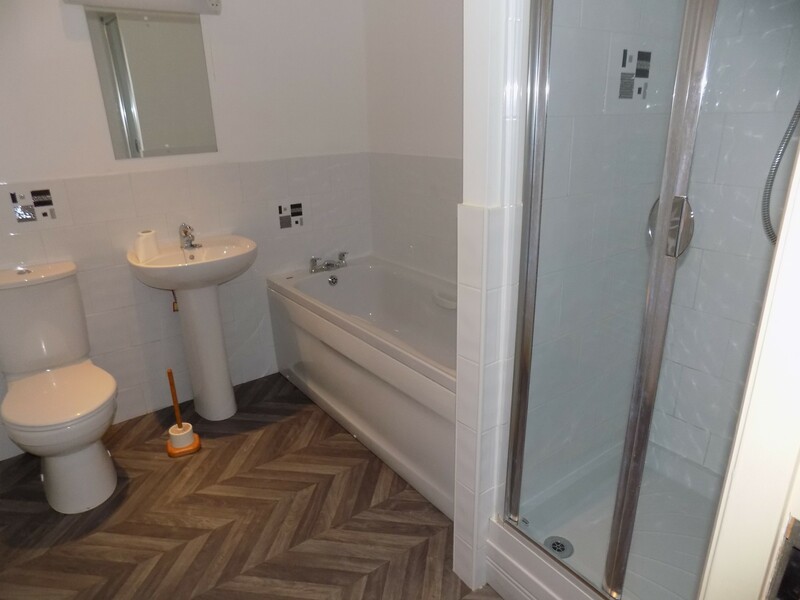 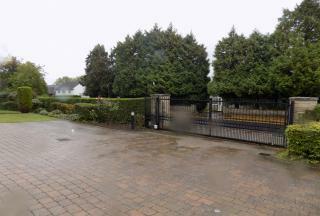 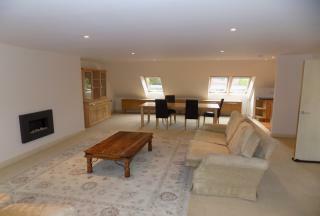 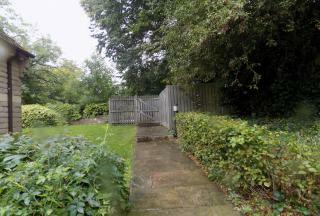 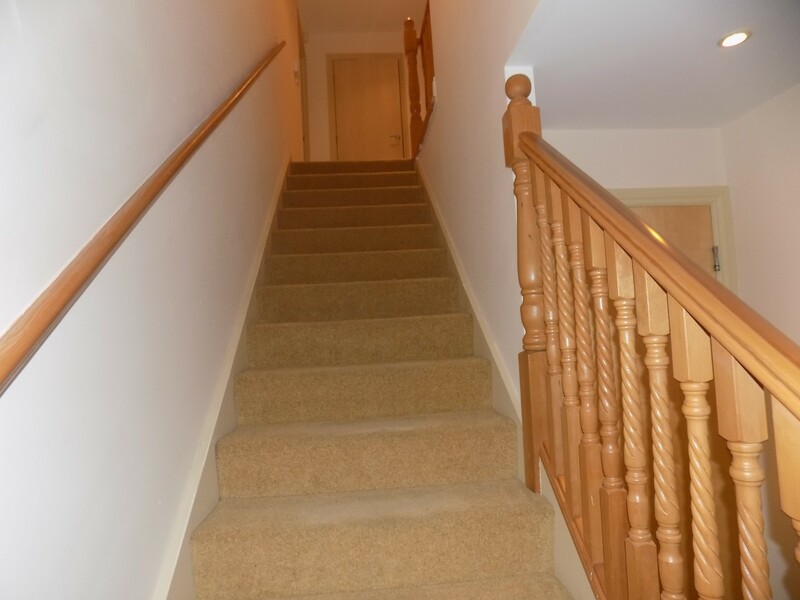 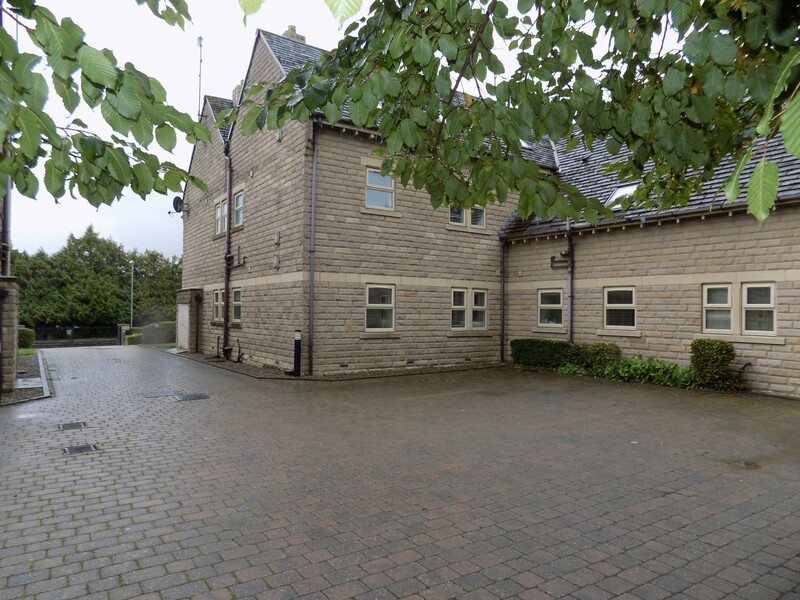 *AVAILABLE NOW* Penthouse Apartment with it's own private lift and staircase in Adel. 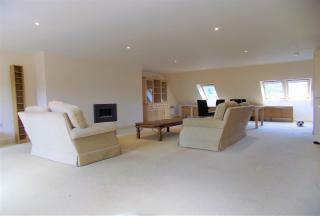 Proeprty boasts a large open plan lounge with modern fireplace, dining area and kitchen. 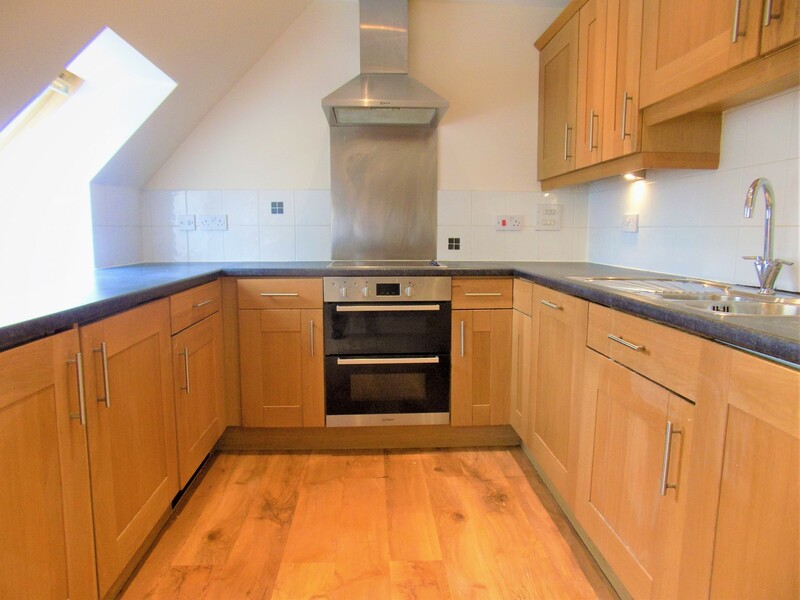 Kitchen; integrated high appliances include a fridge, freezer, hob, induction hob, electric oven, dishwasher and over head storage. 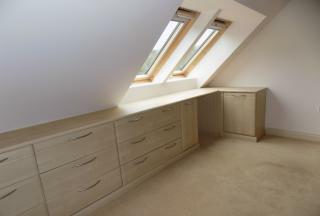 The master bedroom offers high quality fitted units with wardrobes and en-suite with a shower. The development is electronically gated with secure parking. 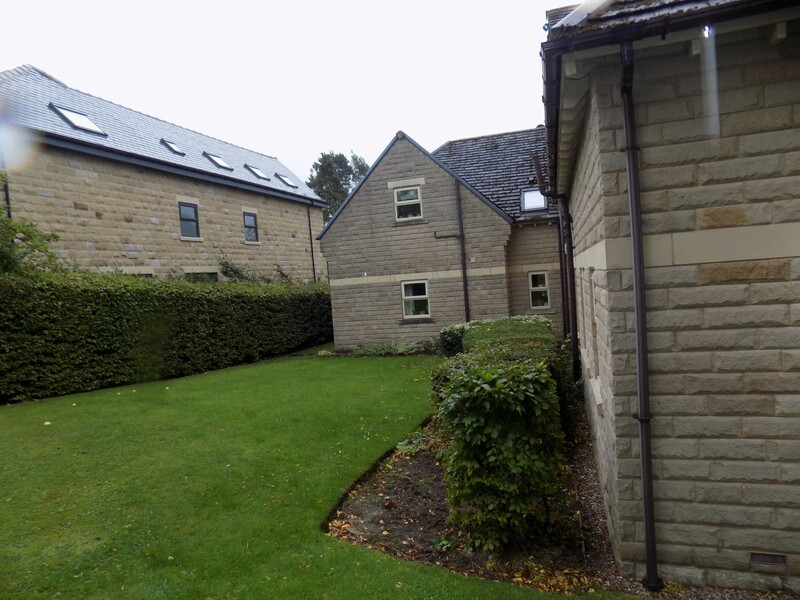 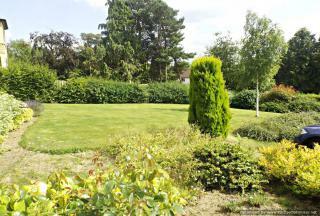 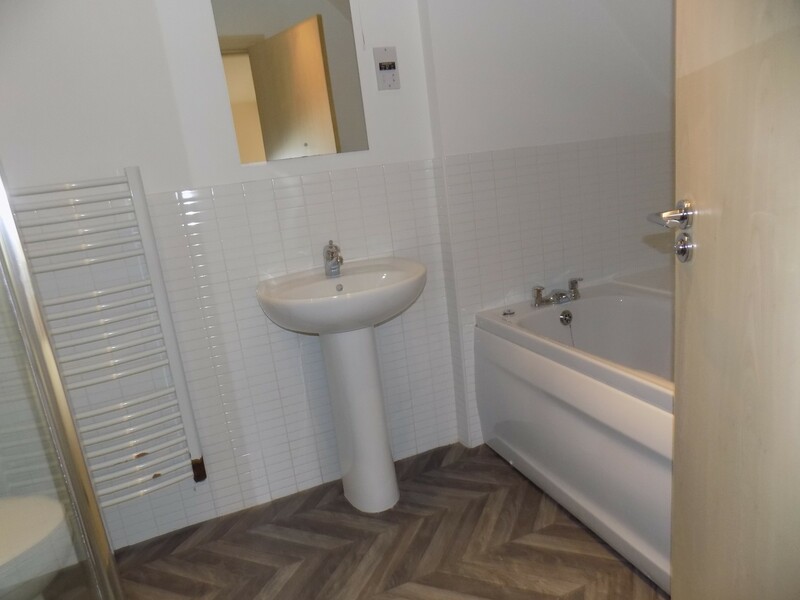 Only 10 minutes from Leeds Bradford Airport, set in a quiet location. 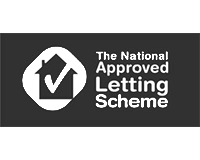 Copyright ©2015 - All rights reserved - Design and powered by gnomen.